Homeowners have to deal with their share of repairs. Sometimes it’s a leaky faucet; at other times, it’s a leaky roof. It’s important to remember that some jobs are do-it-yourself, and some are better left to a professional. When it comes to roof repairs in Las Vegas, safety is a big issue and we advise our clients and Las Vegas neighbors to give us a call if they need any work done on the roof. Professionals have special equipment and training to stay safe at all times. Look down at your feet. Proper footwear is essential. Purchase a good pair of work boots with proper tread and rubber soles. Rubber is essential to protecting yourself if working with electrical equipment. Weather is a factor. Precipitation makes the surface of a roof a no-go zone. It becomes easy to slip and fall on slick tiles or shingles. Significant wind or heat can also affect workers. Heat stroke and dehydration can impair judgment and balance, causing a work injury or fall. Unsecured ladders are a hazard. Ensure that ladders are placed on even ground. The base of the ladder should be one quarter of the distance away from the wall as compared to the height of the wall itself. Keep the area clean. Periodically clear any debris and maintain the area with as few obstacles as possible. Dirt and work materials can easily disguise wires and throw workers off balance. Stay organized. Know what equipment is necessary before beginning work. Reduce the number of trips up and down the ladder by bringing what you need with you for each part of the job. Pay close attention to nails, pieces of boards and wires. Don’t work solo. Have another person there to spot you as you go up and down the ladder. They can get rid of unnecessary items, clear the space and bring additional equipment or water and food. Purchase and wear a quality safety harness, especially for sharply pitched roofs. Tie it to a sturdy object that can easily hold your weight in case you begin to slip. A harness will help prevent an accidental fall. Use safety glasses and a hard hat. Objects have a nasty way of bouncing back into your face as one drills. Don’t impair your vision. Temporarily attach small sections of 2 x 4 to the roof. The addition provides extra foot support as you navigate the space. Keep your eyes on the task at hand. Looking at the views or engaging in chit chat can easily distract and lead to a preventable slip and fall. Roof repairs in Las Vegas are a significant undertaking. 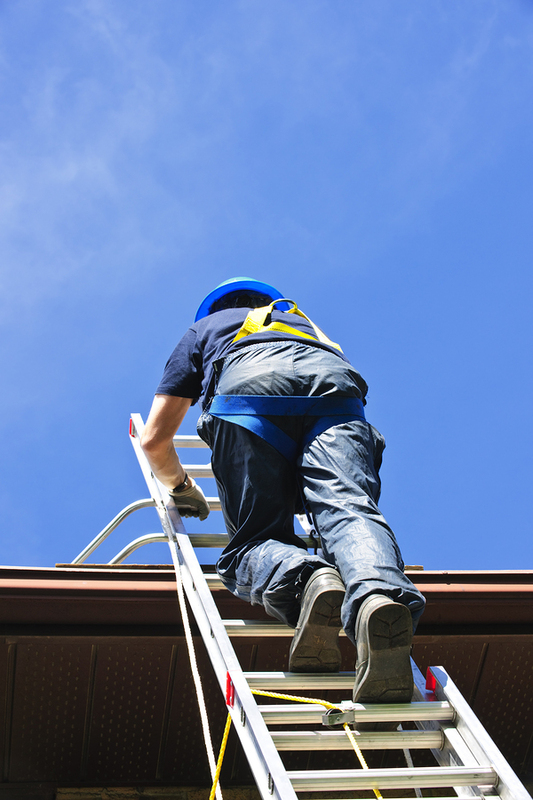 Any home repair can go awry, but roof repairs are especially dangerous. 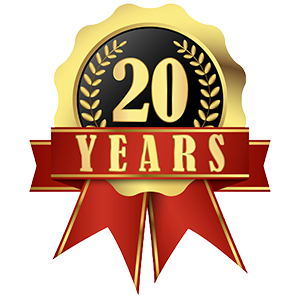 If you’re unfamiliar with this kind of work, call us at Prestige, your Las Vegas roofing specialist, to handle the job for you and leave yourself with some peace of mind.